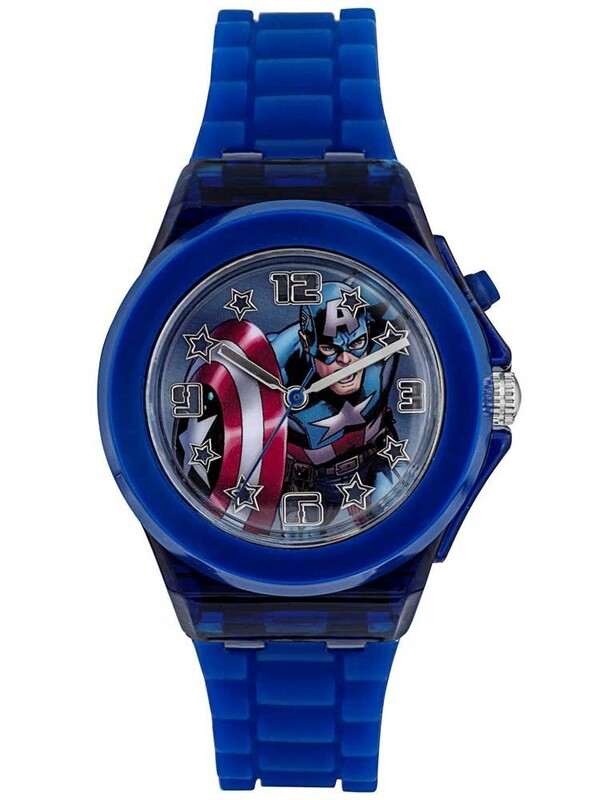 Captain America now has his very own watch! 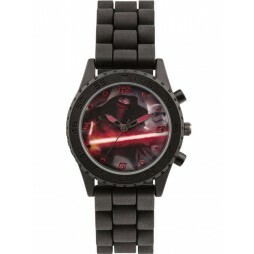 Featuring a blue case and strap with an awesome background, this superhero watch also lights up. Be part of the Marvel team with this epic piece!